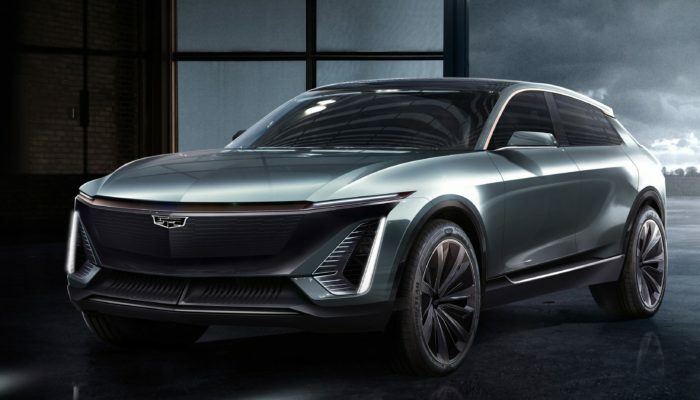 During a pre-show event Cadillac announced forward product plans as well as provided a preview of a 2023 model year BEV crossover. The unnamed BEV is said to ride atop an all-new corporate skateboard chassis which will underpin a variety of new models. The new architecture is expected to be extremely flexible, allowing for a variety of wheelbases, widths, heights and battery and driveline configurations with a minimum of 300 mile range. 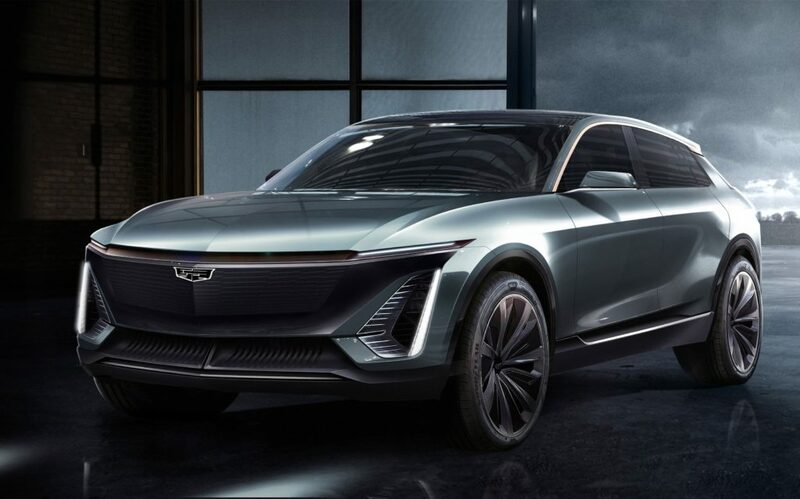 Cadillac will also now act as the lead brand in which all of GM’s electrification efforts will first debut. Executive Steve Carlisle also has stated Cadillac “will average” a new product launch every month between now and 2020, which would indicate a total of 11 new models by December (a number which may or may not include performance variants).